Let us help you build or improve your business online. WordPress is one of the most widely used systems for building and running businesses of all shapes and sizes. It’s used worldwide by millions of people from business owners to creative professionals to some of the largest media companies in the world. 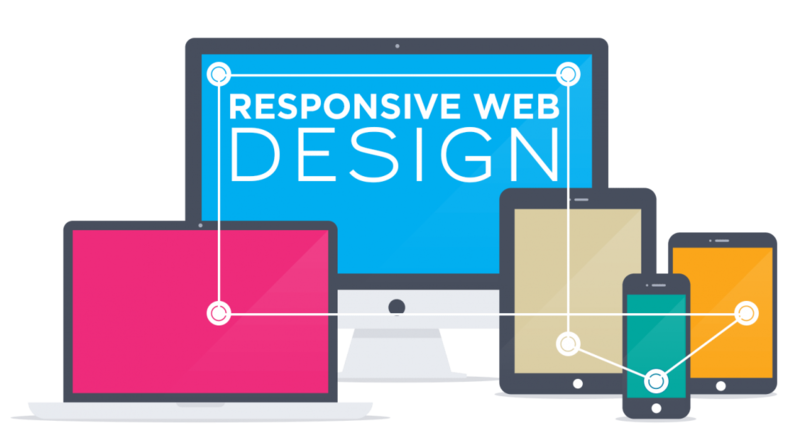 In fact, its flexibility and reliability can be used to create almost any type of site you can imagine and is fully compatible with running bustling e-commerce sites. What’s more, WordPress gives you total control over your content and site customisation and allows you to monetise your site. Of course there may be times when you’re too busy running your business to maintain your website, in which case we can help with keeping your site fresh, interesting and search engine friendly. If this sounds like what your business needs, Well & Fresh can help you create the perfect WordPress website for your business, blog or brand. We’ve been designing WordPress websites since 2010. Pricing starts at £450 for a simple site to get you started. Take a look at our Packages and Pricing to see what suits your business and budget. All of our hosting plans come with monthly updates and backups saved to our secure drive. That means you’ll never be caught out with any nasty surprises. We can also tailor your monthly package to accommodate your growing business and traffic. If you would like us to manage your content, we are happy to do so. For most businesses, by the time you have the information available to make a change or addition to your website, the need has become urgent. Or maybe the information is now so out-of-date it’s no longer relevant to post online – but what are you missing out on by not keeping your website content fresh? Well & Fresh has a team ready to work with you on your day-to-day management of your site. We can even provide ideas and inspiration for what to include. Pricing starts at just £6.99/month for basic hosting. Visit our Packages and Pricing to see what suits your business and budget. Any topic of your choice! Well & Fresh can help guide you through the mysteries of launching, maintaining and growing your business. We have worked with clients in many different industries and the core principles are the same. Pricing starts at just £40/hour for training. Take a look at our Packages and Pricing to see what suits your business and budget.